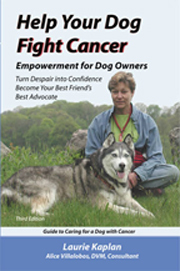 The book titled “HELP YOUR DOG FIGHT CANCER” is helping thousands of people take care of their dogs. 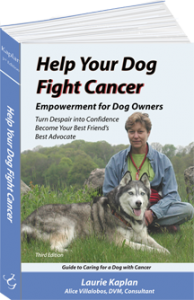 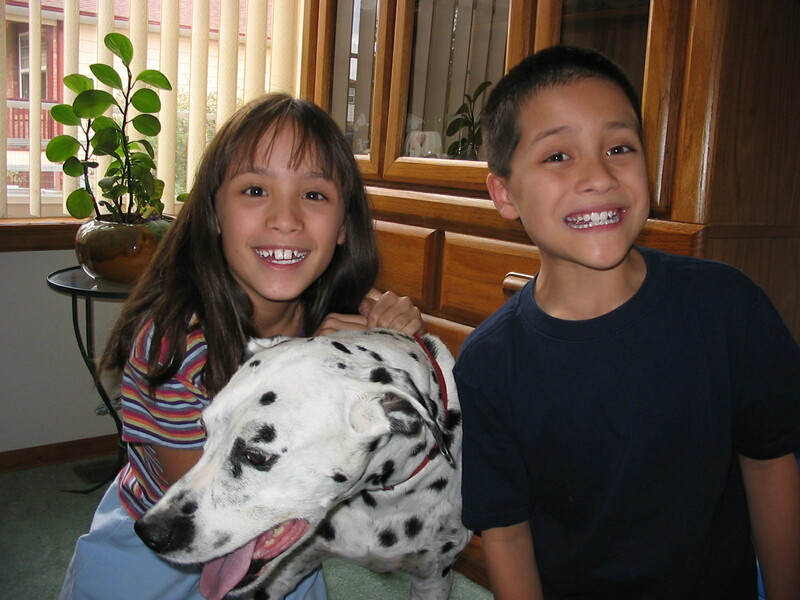 Helps owners navigate the complicated ins and outs of canine cancer treatment and the emotional ups and downs that go with it. 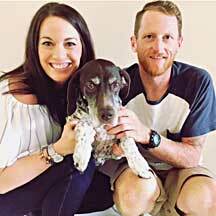 Author Laurie Kaplan, founder of the Magic Bullet Fund, donates proceeds from book sales to the Fund.